ModQuad BLC-3BLK 1in. 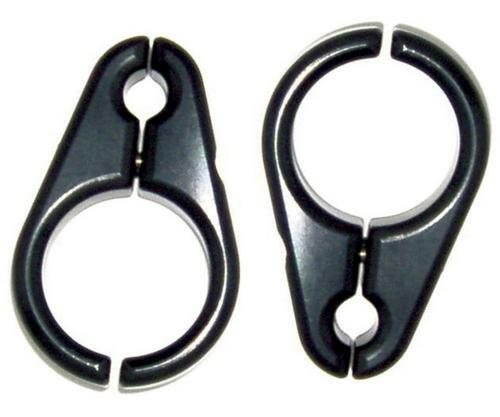 Billet Brake Line Clamps - Black Anodized - 5/16in. 5/16in.. Fits most models. Made from billet aluminum. Sold in pairs.